Understanding the Guest Journey is important but connecting and communicating effectively is imperative. iVeew and Guestext can interact with your current “Guest Experience” strategy to improve your effectiveness. 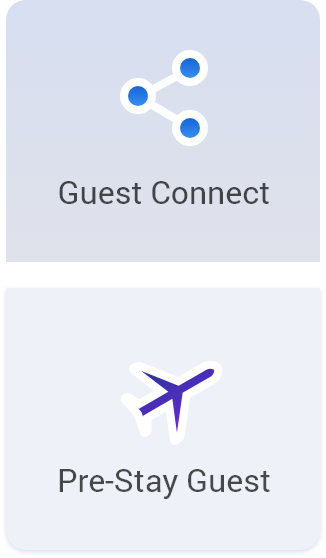 Guestext™ Message Engine connects to all departments within a hotel to improve seamless connectivity with guests, shorten response times and improve management oversight. Allow hotels to engage with guest prior to arrival, providing insight into what traveler will find at or near the hotel. Use text messaging to convey special In-Hotel Offers the day of arrival and during the stay, respond to requests by guest to all departments and send surveys about guest's hotel experience. Send links to guest offering savings on direct bookings, information about upcoming events and reminders to post reviews. What is the guest’s experience with the hotel or travel provider? Personalization is a major goal in the travel and hospitality industry, but getting information to drive personalization is difficult to collect. According to Forrester Research, over 60% of hotels state that delivering personalized experiences is a priority. Creating a thorough solution with adapting the 4 phases of Personalization will improve guest engagement and provide marketers up-selling and cross-selling preferred content. Increase conversion rates over 40% . Forrester research shows more purchases in a booking occur when offers are tailored to guest preferences. iVeew filtering solution leverages guest profiles and utilizes a set of algorithms to dynamically drive personalized experiences for guests and travelers. The result is a significant reduction in manual effort, the ability to automate targeting and the potential to surface highly relevant content to increase conversions and engagement. In today's world, basic offers are provided via passive strategy, where there is no guest engagement. 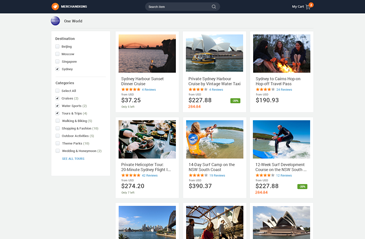 Guests and travelers can search destinations, wasting time trying to find what motivates them to purchase. Second phase of personalization maturity involves targeting content based on segments. In this approach, guests and travelers are grouped into segments based on commonalities. Hotels and travel providers can elevate their segmentation-based personalization by applying historical consumer behavior patterns to rules-based marketing actions. In the fourth phase, individualization builds on the core principles of personalization segmentation and targeting by enabling creation of 1:1 experiences for each guest or traveler. Each customer becomes a unique segment of “one” enabling hotels and travel providers to drive a truly individualized experience. 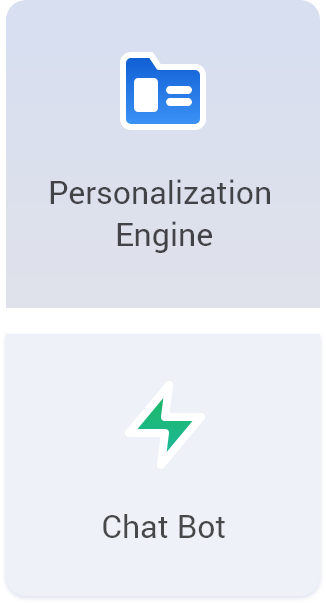 iVeew Personalization solution uses a batch-based approach for syncing user data. Real-time makes all the differences. Amplify any phase of hotel and travel provider data by capturing guest behaviors and preferences to create predictive models of guest intent in real-time. 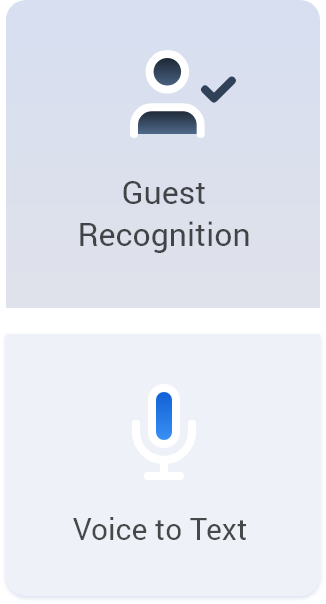 iVeew’s patent-pending solution for guest recognition is an important first step in guest engagement once on the hotel premises. Hotels have a challenge in recognizing new guests, not to mention returning guests. There are solutions that require a manual effort: from asking the guest for a drivers license or other accepted identity, to asking for a “special” card that recognizes the guest as an important returning customer. These solutions require time-consuming manual effort and do not improve the guest engagement experience. iVeew's Guest Recognition Platform is integrated with our Guest Personalization Engine to measurably improve the guest experience and engagement by the hotel. When the guest receives a link by email confirmation or mobile messaging, Hotel Guest Recognition can provide a basic insight into their preferences: in-hotel amenities or local attractions. This allows the front desk or other areas of the hotel to immediately recognize their interests and respond accordingly. iVeew’s solution either integrates with a hotel PMS or works as a stand-alone solution. iVeew enables the hotel to recognize the guest automatically when a screen display pops up on an iPad, tablet or computer screen at the front desk. 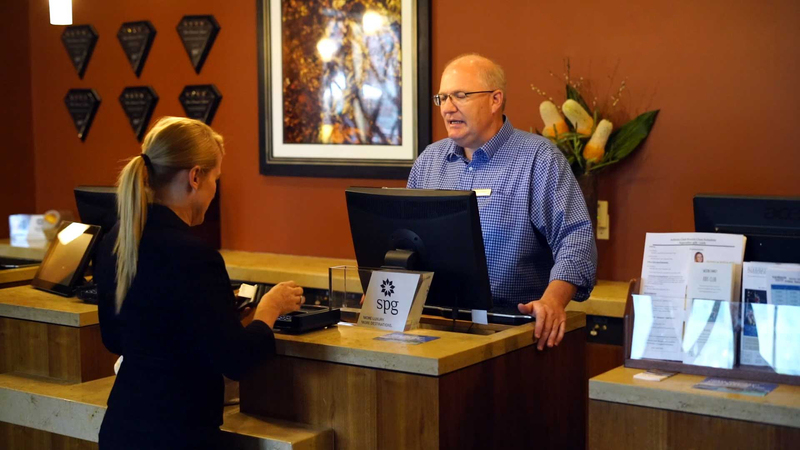 In addition to the front desk, any department or service amenity at the hotel can recognize the guest, address them by name and improve the guest experience. Our Merchandising Engine allows the hotel to integrate in-hotel offers from a white-label solution linked from their website or mobile page. Provides the hotel with an ability in Merchandising Engine to improve up-sells, whether it be a room upgrade, or other hotel amenities that makes the guest experience better. Hotels can cross-sell offers from Travel Suppliers pre-arrival or during stay. These ancillary revenue offers can be positioned as special offers with preferred providers or loyalty offers to returning guests. Geo-coded to focus on the offers closest to the hotel or destination. 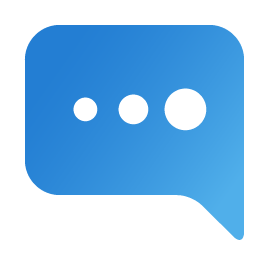 Filtered and timed so guest can receive information on things that interest them the most. Add our Merchandising Engine to your hotel booking process, to increase ancillary revenue. 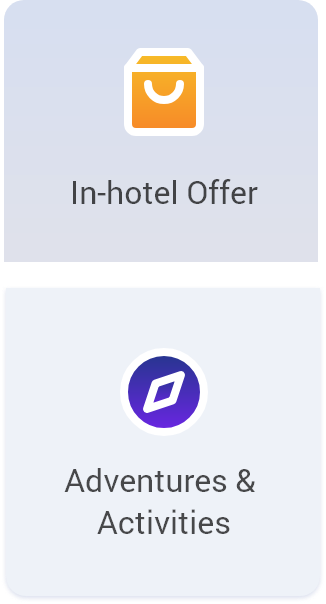 iVeew provides hotels and other travel providers with the ability to add hotel and partner offers to the booking process while selecting their room types from a white-label link from their website. Hotels should not miss the opportunity to up-sell or cross-sell in the booking process just because their current booking engine supplier does not provide a solution, or charges extra. 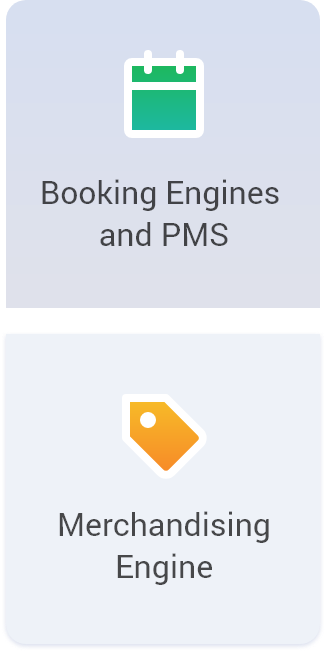 iVeew provides the booking engine integrated with connectivity to the PMS. Schedule your demo today to learn more.